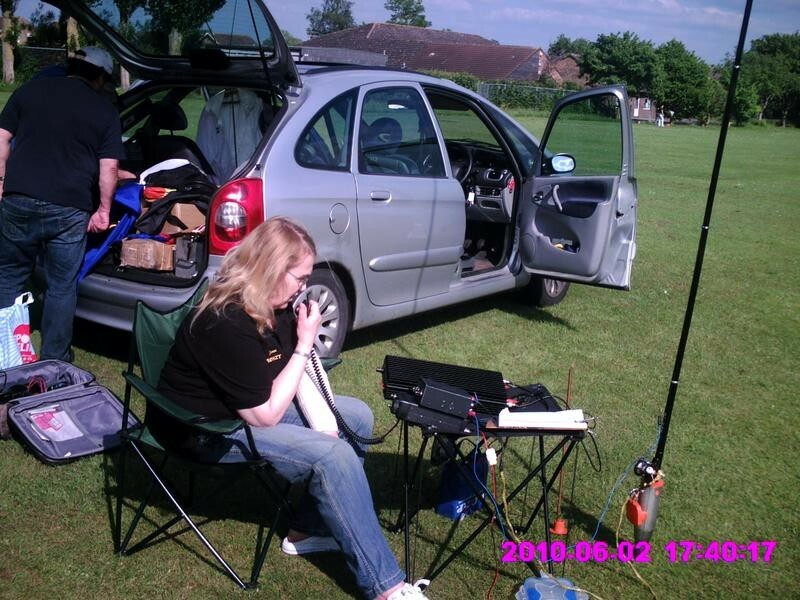 Jenni Jones, M0HZT will be active with special call GB40BYL from Warminster, Wiltshire, England. She will operate on HF Bands. 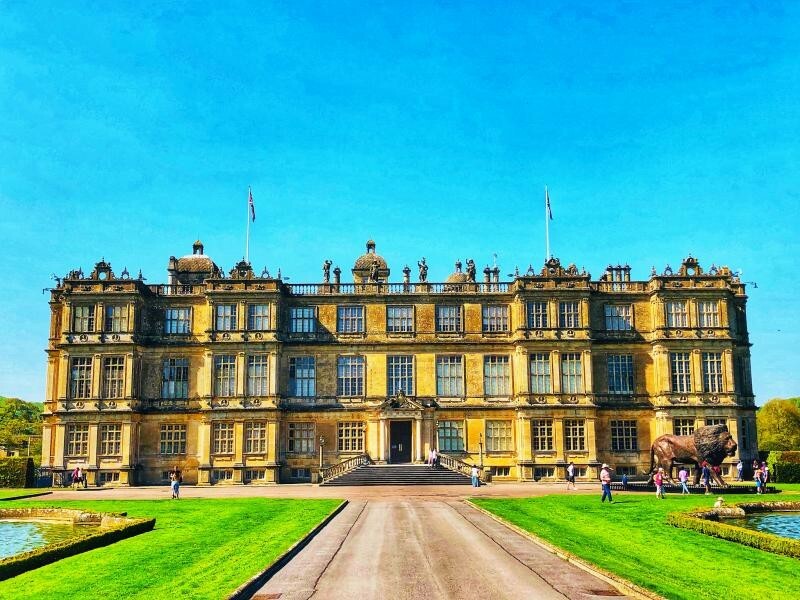 Longleat House, Warminster, WIltshire, England. Author - ashraful ashraful.